Stay Cool, Look Hot & Smell Sweet! Fantastica's Fans featured in new perfume launch of Radiantly Romantic by Daniel Vauud. Fragranced Fans - this summer's latest fashion accessory. Crafted in the traditional Japanese style; this scented hand fan is an elegant and chic solution to staying cool and fragrant this summer. On trend for summer 2011, the hot pink design makes this a must have item for the fashion forward. 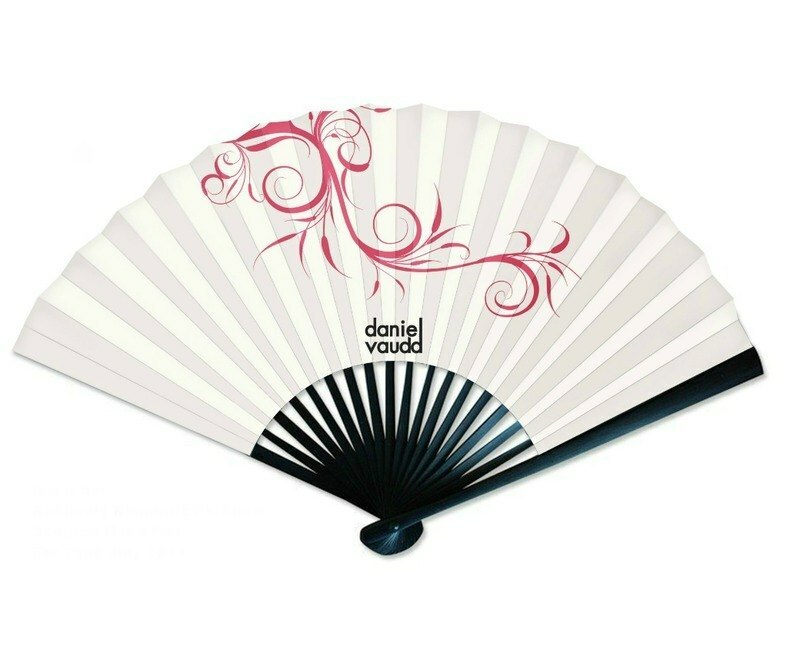 Buy from www.danielvaudd.com or get this fan as a free gift with every purchase of New Radiantly Romantic. The fan comes in a cute presentation box and with a mini top up spray of Radiantly Romantic.